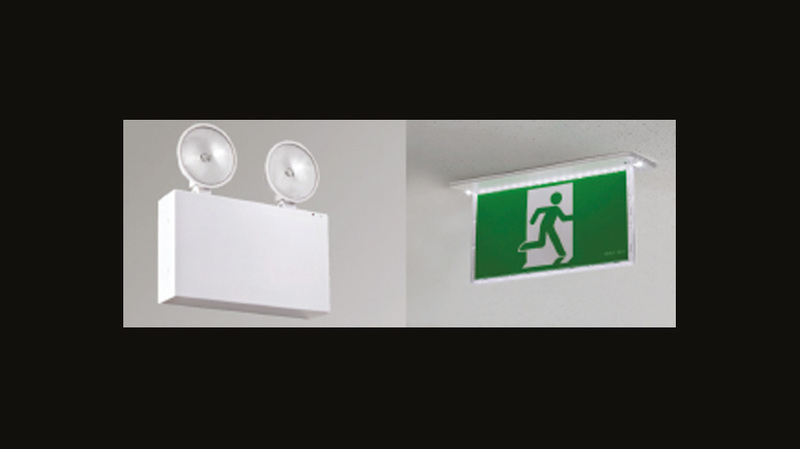 From an aesthetics point of view, the self-contained emergency luminaire is often frowned upon by architects and building users, who prefer to see a single type of luminaire utilised for both normal and emergency lighting. Probably the most elegant way of achieving this goal is to select a number of mains luminaires for emergency use and power them from a central battery system.The output from such systems can be controlled and used exactly like the normal mains supply, so different types of system can be configured to match customers’ requirements. In the case of AC/AC systems, the output can be connected directly to suitably designed mains luminaires so that, without having to make any modification to the luminaires, they operate at full light output under both ‘mains healthy’ and ‘mains failed’ conditions. 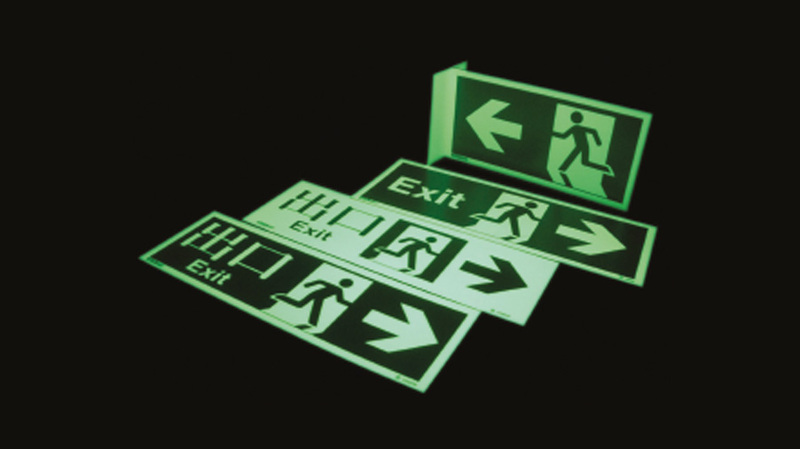 This enables the emergency lighting system to be extremely unobtrusive and versatile. Central battery systems can be used to supply either normal mains luminaires or special low-voltage luminaires. Because many of these systems power the luminaires either at full light output or at levels only slightly lower than the lamps’ nominal rating, they are particularly suitable for use when higher light outputs are required, e.g. open areas and when ceilings are more than 2.5m high. Battery life in a central system is maximised by sophisticated charging techniques and is usually at least 10 years. When replacement is eventually necessary, this is a quick and simple operation that avoids the disruption caused by having to dismantle numerous fittings in public areas.